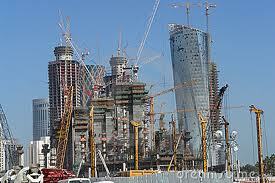 October 9 – Qatar’s 2022 World Cup organisers have angrily dismissed claims that the Saudi-led political and trade blockade of the Gulf state could see it stripped of hosting rights because of inability to complete essential infrastructure projects in time. 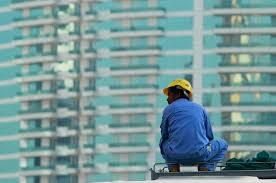 September 28 – Organisers of the 2022 World Cup in Qatar are under fresh scrutiny over their treatment of migrant workers despite insisting for months that much work is being done to improve standards. August 21 – Qatar has unveiled the design for the sixth of the eight stadia it is building for the 2022 World Cup, the Al Thumama Stadium which is located six kilometres south of central Doha. 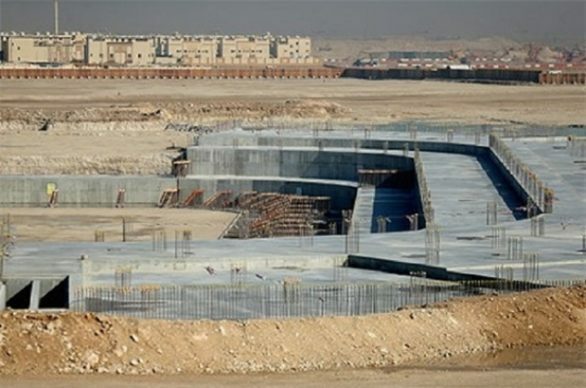 July 18 – A second stadium being built for the 2022 World Cup in Qatar will be ready on time by the end of next year, despite the blockade imposed by Gulf neighbours. July 17 – Reports that FIFA has received a collective request from Arab nations to strip Qatar as 2022 World Cup hosts have emerged as fake. June 19 – Qatar has moved swiftly to reassure the world’s football community that construction is progressing on stadia for the 2022 World Cup, despite the political, economic and social isolation attempts by its neighbours led by Saudi Arabia and the UAE. 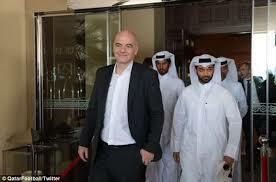 June 12 – FIFA president Gianni Infantino has expressed confidence that the diplomatic crisis surrounding Qatar in the middle east will not threaten the 2022 World Cup, but that FIFA is monitoring the situation closely. 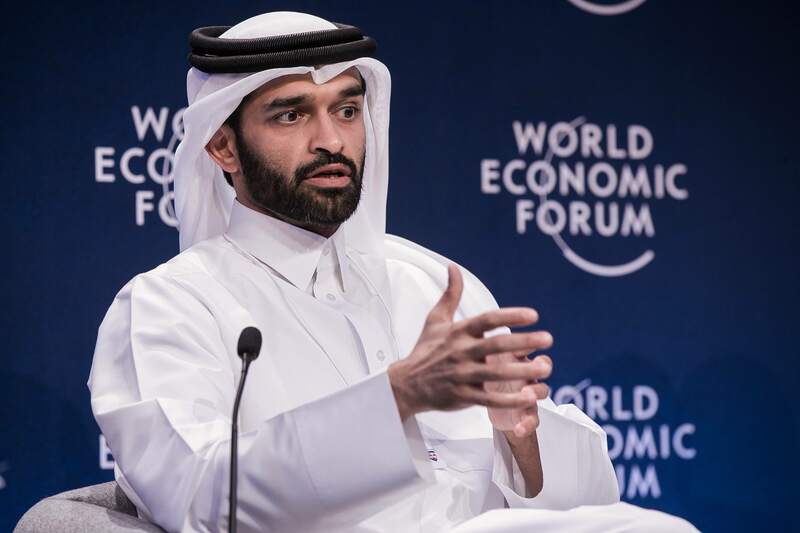 May 23 – Qatar 2022 organising chief Hassan Al Thawadi has been explaining the impact and scale of his country’s World Cup project at the World Economic Forum in Jordan. May 18 – Qatar will re-open the Khalifa International Stadium this weekend, the first tournament-ready venue for the first winter World Cup that kicks off 21 November 2022. Khalifa International will host group matches and knock out rounds up to the quarter finals in 2022, but before then it will host the 2017 Emir Cup final, 2017 Gulf Cup and 2019 IAAF World Championships. 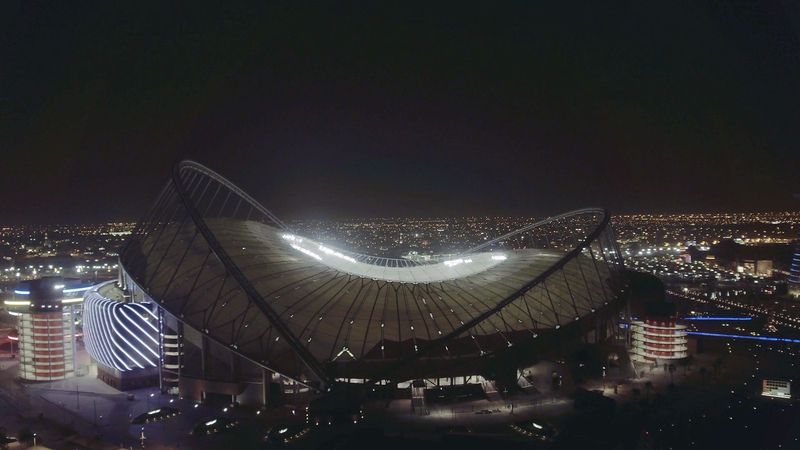 April 7 – Qatar has agreed to heavily slash its budget for hosting the 2022 World Cup and is pressing ahead with eight stadiums, according to organising chief Hassan Al Thawadi. 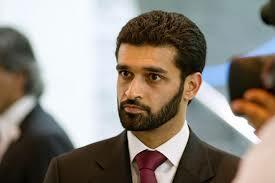 April 3 – Qatar is taking advice from British security services as it builds towards the 2022 World Cup according to Hassan Al Thawadi, head of the tournament’s organising committee. 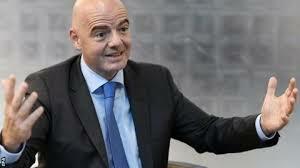 February 24 – FIFA president Gianni Infantino has spoken of the need for Qatar to leave a lasting legacy when it stages the 2022 World Cup, almost certainly the last with 32 finalists. 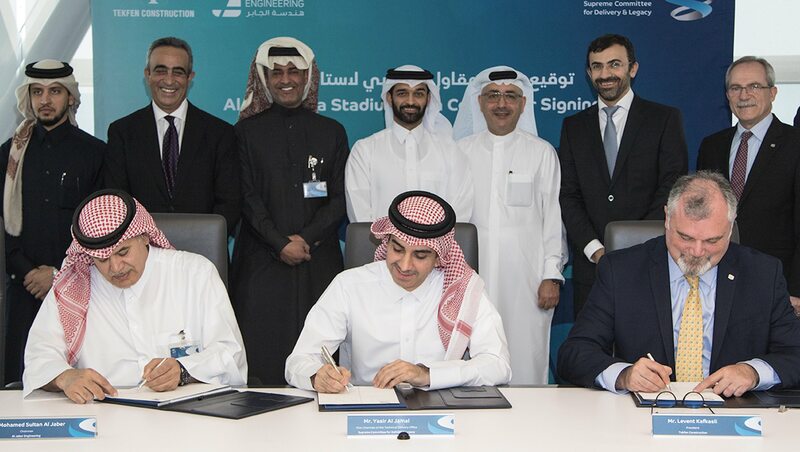 February 22 – The 40,000-seat stadium to be built in the Al Thumama district of Doha, Qatar, for the 2022 World Cup, will have as its main contractor a joint venture between Qatari construction firm AlJaber Engineer and Turkey’s Tekfen Construction. February 10 – The man leading Qatar’s 2022 World Cup organisation has issued another strong defence of his country’s right to host the tournament pledging it will act as a unifying force at a time when global divisiveness is very much in vogue. 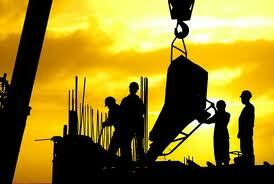 February 8 – Qatar’s World Cup organisers are splashing out a staggering $500 million every week on major infrastructure projects, the country’s finance minister has admitted.